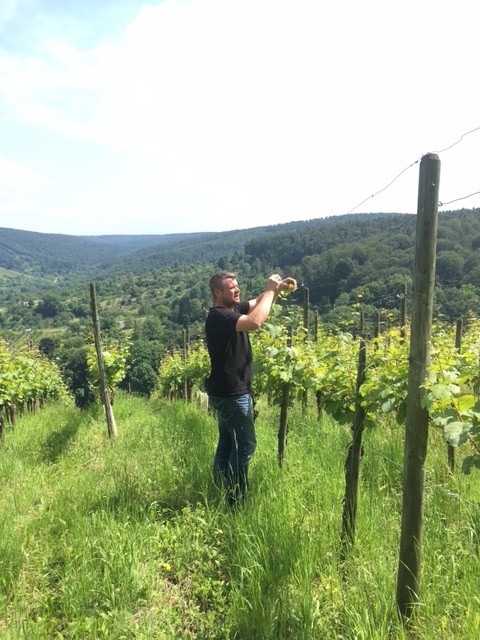 After putting aside the idea of being BMX champion in 1997, Jochen Beurer settled in Kernen Stetten just outside of Stuttgart, where his family had some vineyards. His father was on the board of the local cooperative, but Jochen decided to do his own wines. This guy is full of energy! Jochen is always walking around with a smile and is most likely to be the last man standing at parties. But at the same time he is very precise and correct when it comes to his wines, as the Germans are expected to be. In 2003 he started working organic with his 10 hectares. 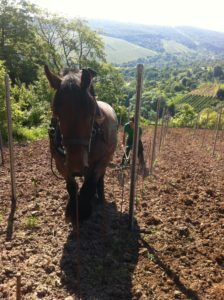 He only uses native yeasts and converted fully to biodynamics in 2008. 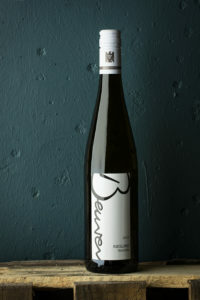 Beurer’s steep slopes are on a variety of limestone from different ages. 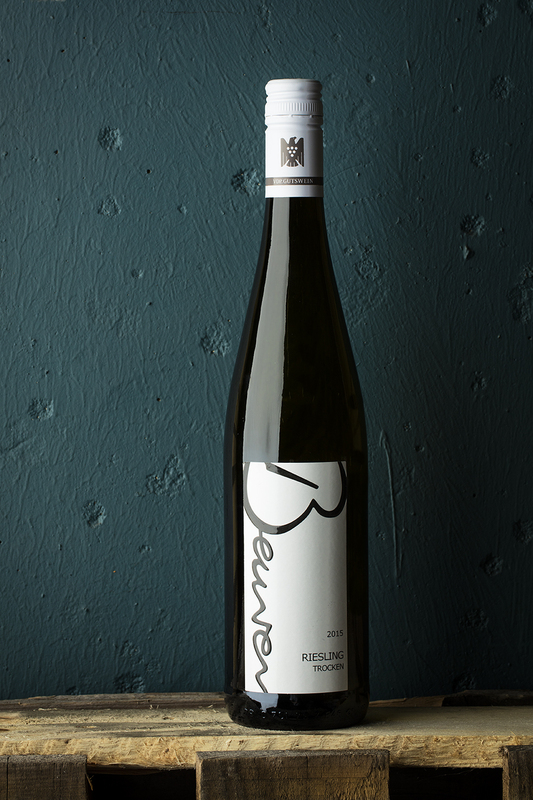 Jochen Beurer reflects his personality in his wines, they are full of pure, razy mineral, fruit and energy! Soil: Sandstone and red mudstones from the bottom of his Gipskeuper vineyard. Vinification: Direct press before fermenting and then aged for 6 months in stainless steel. Vinification: Direct press before fermenting and then aged for 12 months in stainless steel. Soil: pebble sandstone, pebbles of basalt, quartz and broken rocks from the Dolomites. The altitude is 340-380 meters. Vinification: Direct press before fermenting and then aged for 16 months, 70% in old barrels and 30% in stainless steel. Soil: Mix between the vineyard above – Gipskeuper, Kieselsandstein and Schilfsandstein. Vinification: Direct press before fermenting until naturally stopped leaving the wine with 30g of sugar left. Aged for 18 months in steel tanks before bottled. 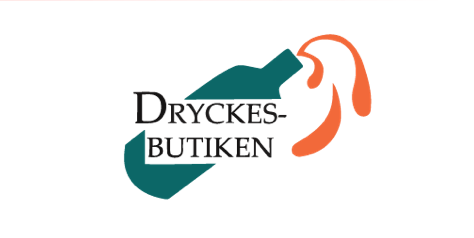 ‘Mal Anders’ means changeble and is a wine only produced when fermentation stops naturally.